Doing the VIVRI®Challenge has transformed my life and my body, without a doubt it has been one of the best decisions I have made in life, I have lost 76 kilos in 10 months and during this time I have felt healthy and full of energy. With clear goals and an Essential Nutrition, I can do anything I put my mind to. 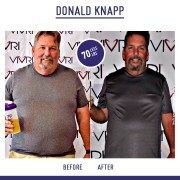 I love VIVRI®! 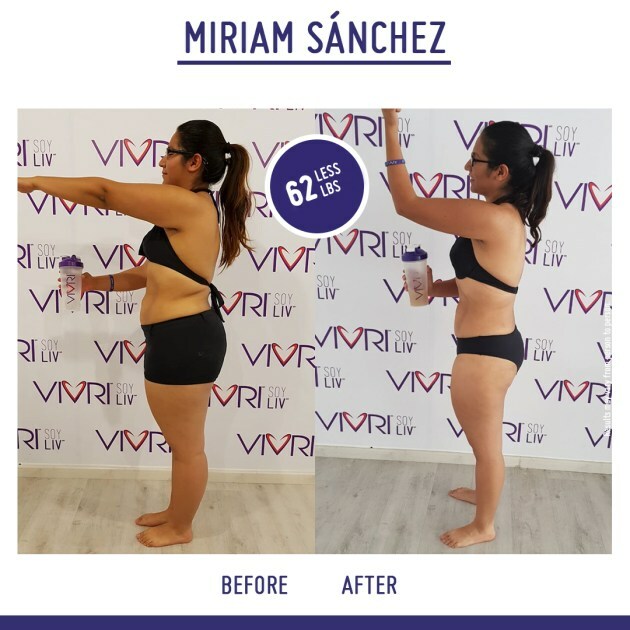 10 days of Challenge made me see that VIVRI® was the way to a healthier life, full of energy, a good mood and an excellent mental focus. 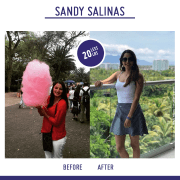 These were the key factors to sign up as LIV ™ and win trips while reaching the best version of me. 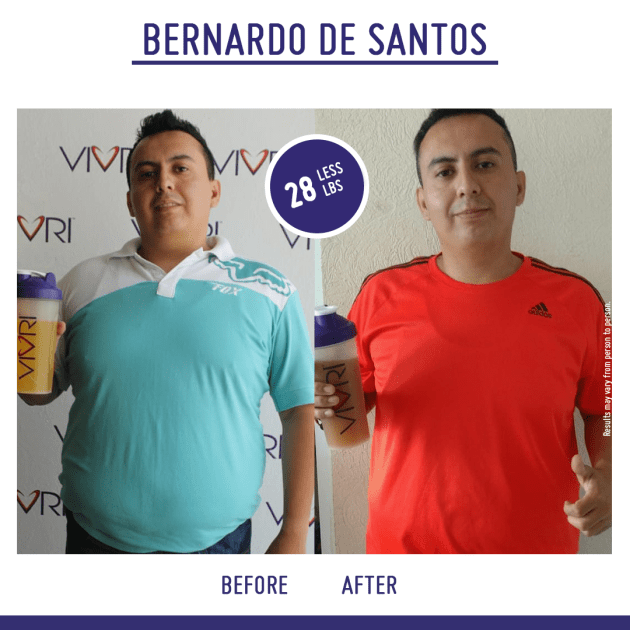 It improved my health, my blood levels and I managed to lose 36 kilograms since I started the VIVRI® CHALLENGE. 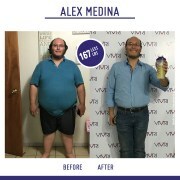 VIVRI® is the best investment I made in my body. 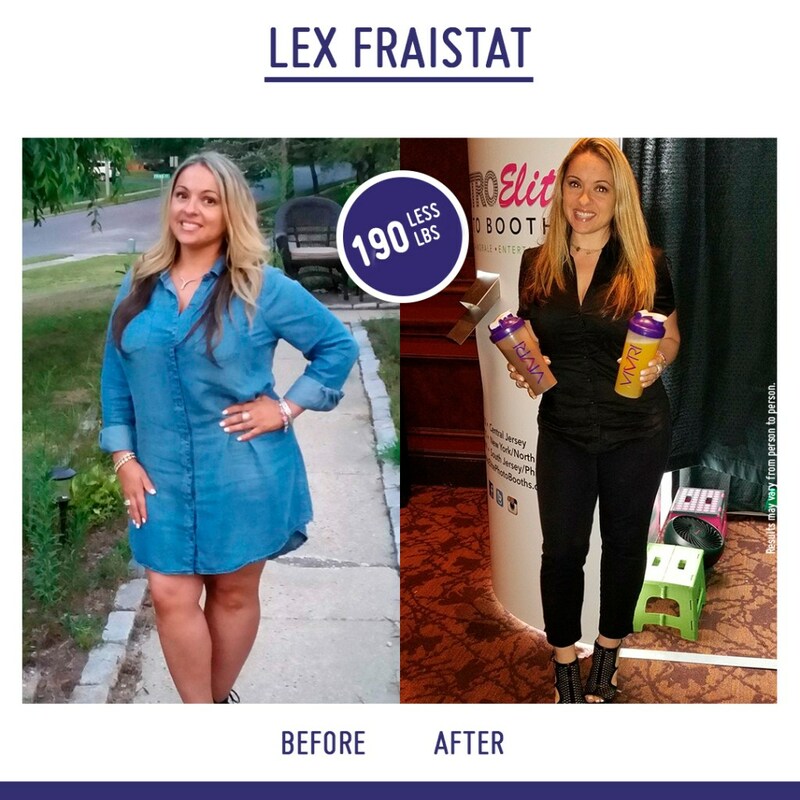 I trusted you, I took a leap of faith and now I look and feel great. 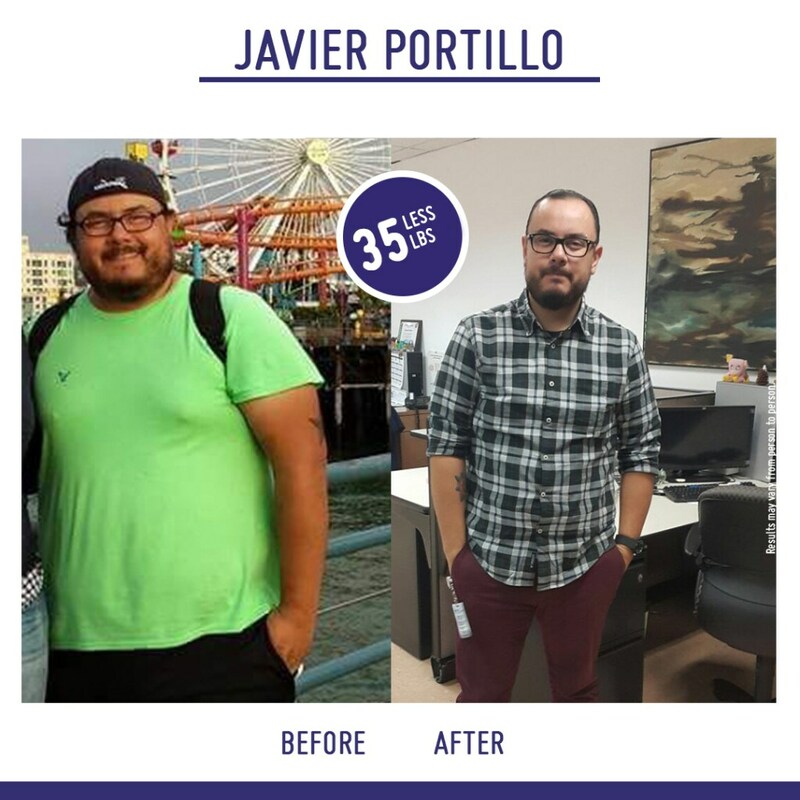 My health has never been better. 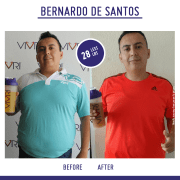 Thank you, VIVRI®! 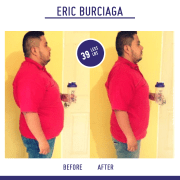 With VIVRI® I have so much more energy. I am super happy to have known about it! 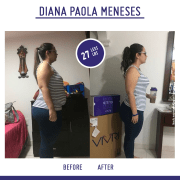 Thanks to VIVRI®, I found the perfect balance in my life. 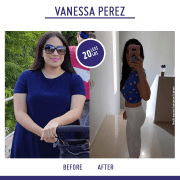 I did the VIVRI®challenge in April 2014 and my results were amazing! 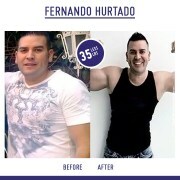 To this day I maintain the ideal body percentages and I give myself the tastes I want, without storing fat. VIVRI® helped me to accelerate my metabolism and keep it that way! I am FANÁTICA VIVRI®! With VIVRI® I learnt that when you eat well, your body and your mind become balanced. VIVRI® made me feel comfortable in my body again, and with what I see in the mirror! 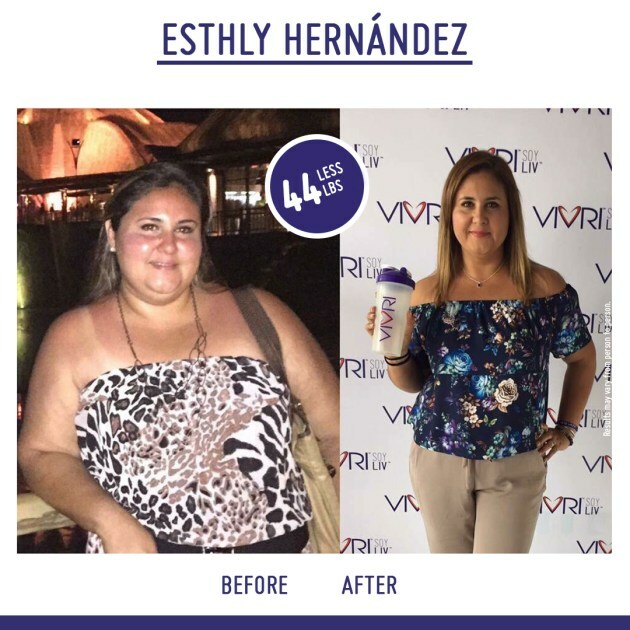 VIVRI® is everything to me, because it has helped me achieve my goals. It has given me energy and nutrition, and it has improved my economy, helping me to achieve a better lifestyle. What I loved about VIVRI® is that I found yes after thousands of frustrating attempts, and that it is very practical and adapted to my rhythm of life! With VIVRI® I started building myself a better life… Now it’s part of my daily routine. VIVRI® gave me the opportunity to start fresh, change my habits and finally gave me the satisfaction of feeling good about myself. 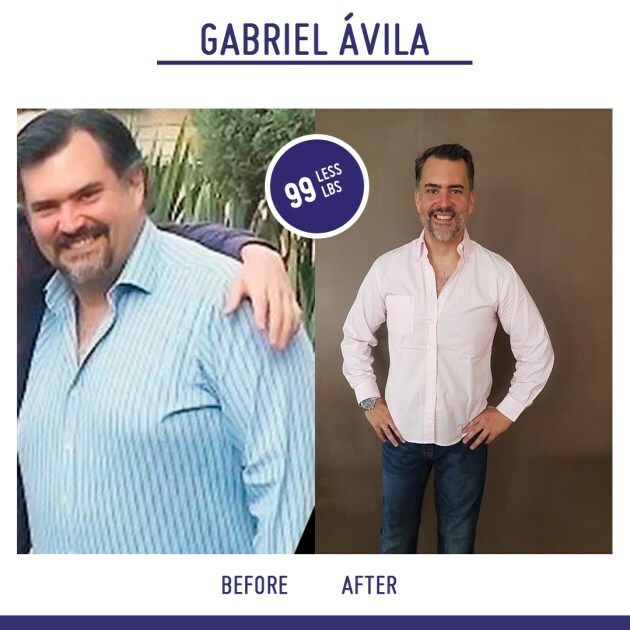 Thanks to VIVRI®, I transformed myself from obese and have a weak heart, to live a happy, healthy life and active lifestyle. If I could, you can too! Join the VIVRI® Challenge! VIVRI® gave me the energy and well-being I was looking for. “After doing all the diets and having, I was resigned. To do them was to go hungry, to feel bad and the time to eat became eternal, so I entered into a state of anxiety. 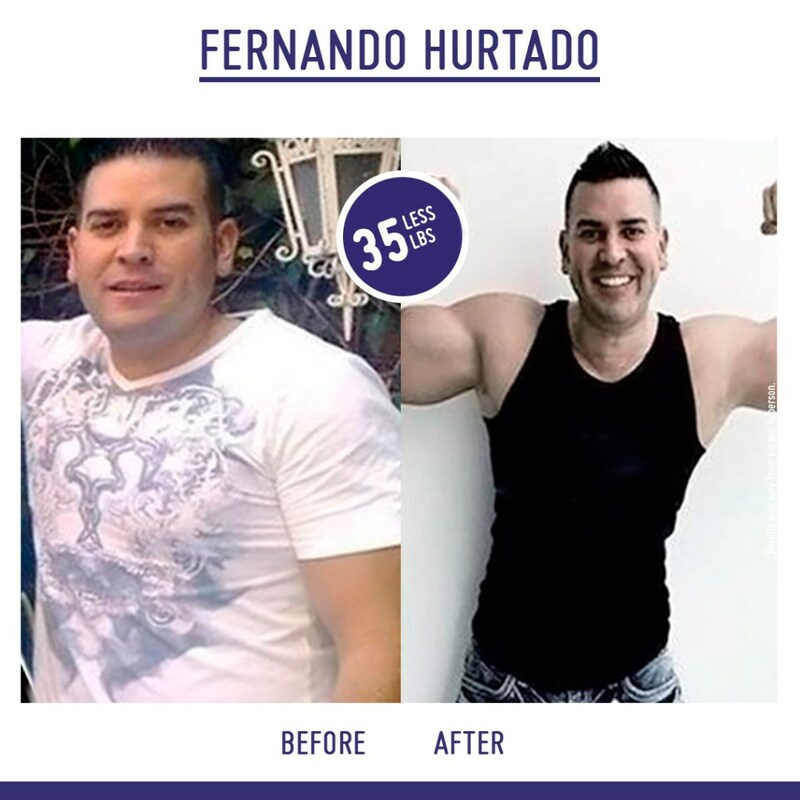 Today I am very excited to share my total satisfaction of having found NO diet, NOT a regimen, but a complete Nutrition System that changed my life “. 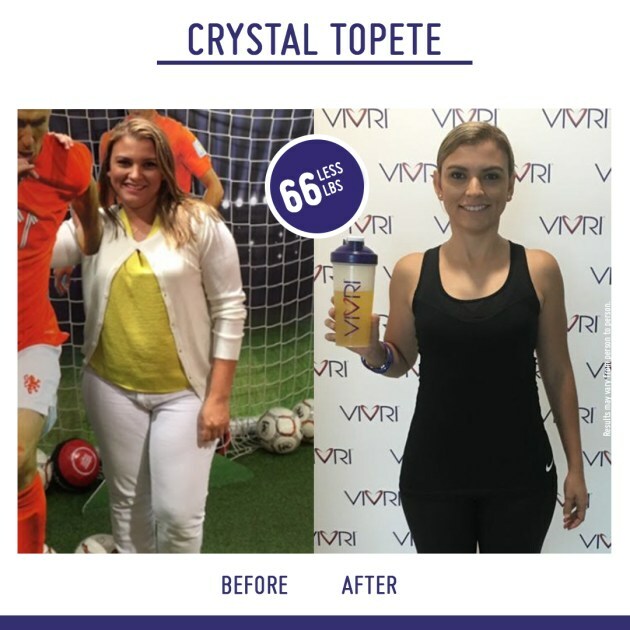 Quite a surprise the results I managed to achieve with VIVRI®! 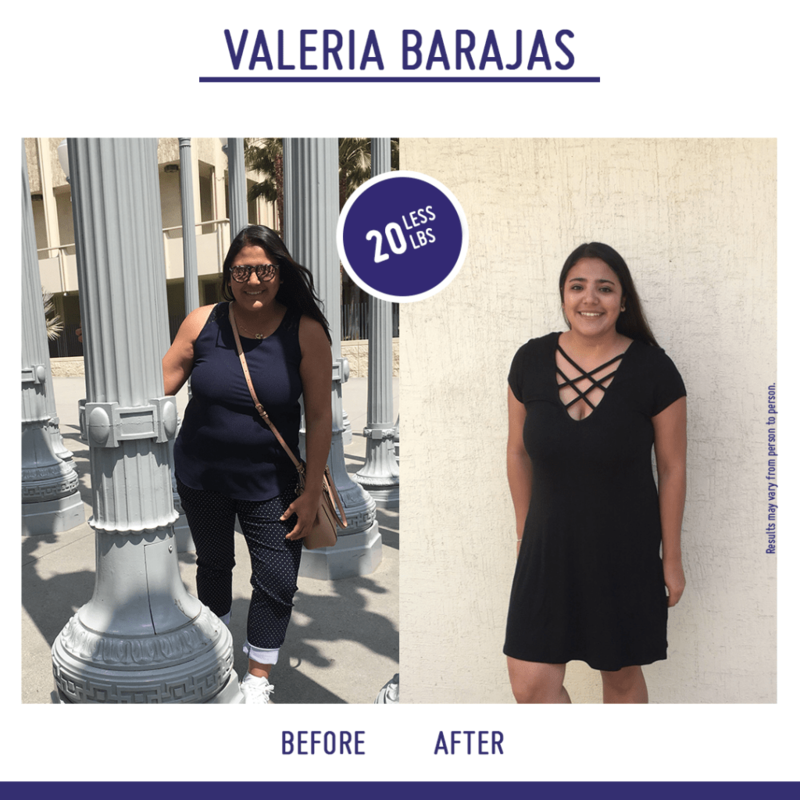 I started taking VIVRI®because one day in the early morning I felt tachycardia and I was very afraid to die, so I decided to try it! 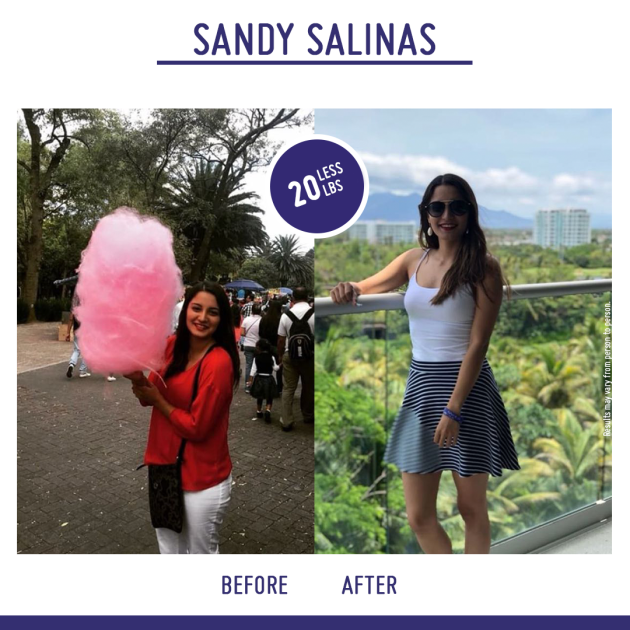 From the first days I felt with a lot of energy, my stomach was disinflated and I lost 4.5 kilos, so I decided to continue since I weighed more than 100 kilos. 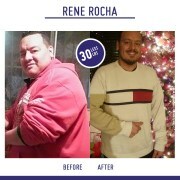 I loved it because everyone noticed a change in me, beyond the physical, in my state of mind. Thanks to VIVRI® I have the opportunity to impact others’ lives, that like me before VIVRI®, don’t know how to achieve the best version of themselves. 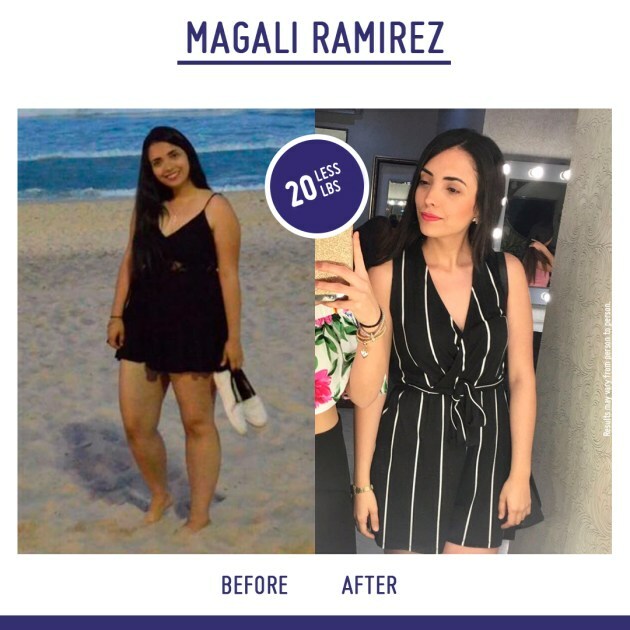 “My life has changed since I started with VIVRI® I feel much better with my health and my body, every day I look better physically … VIVRI® is not a diet, it is a healthy and balanced diet”. 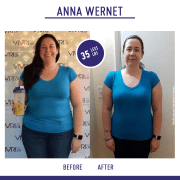 I love VIVRI®! And I can’t imagine my life without it. With VIVRI® I achieved not only a physical change but also my health. 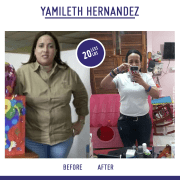 At the time of weighing me before my first Challenge VIVRI® I could not believe that my metabolic age was 37 years and that 22 years old had 18 kilos above. 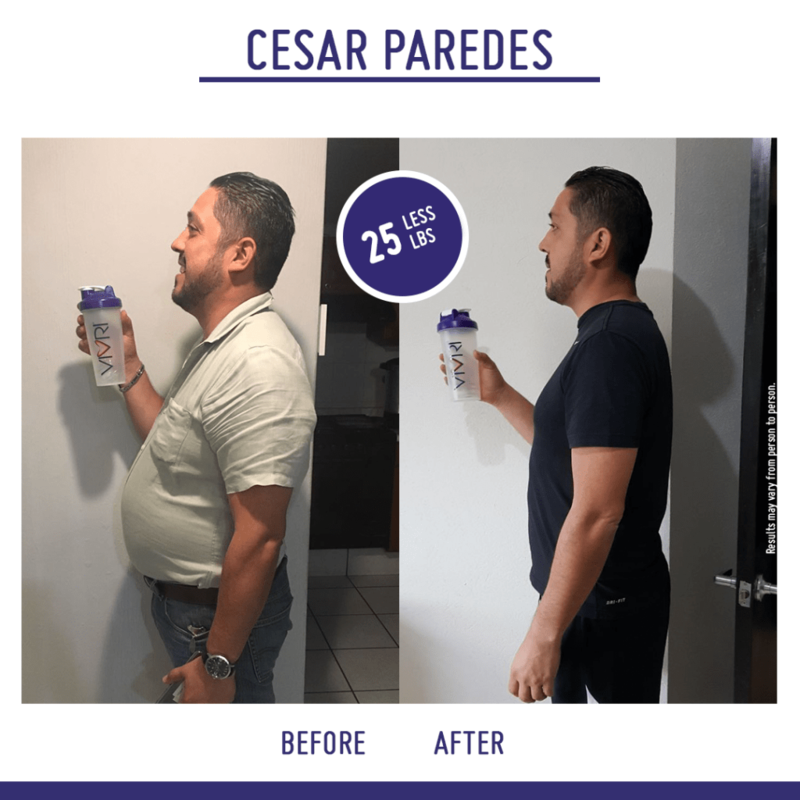 Thanks to my decision I can enjoy a healthier life and show off the best version of me, with more energy and greater performance. With VIVRI® I lost 9 kilos and a half in 3 months. 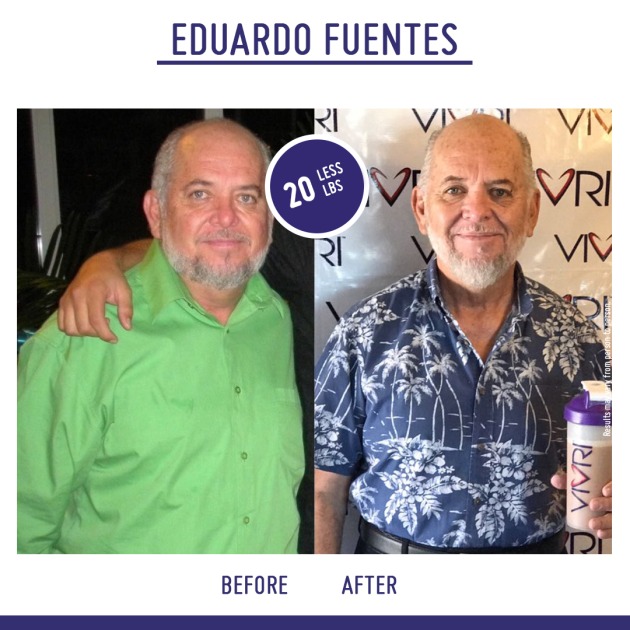 Since I started taking VIVRI® I feel more energized, less headaches, no heartburn, and very happy! VIVRI® has made me more aware in my diet, and it has undoubtedly improved my eating habits, besides being super easy to prepare and drink, and thanks to that I can dedicate more time to other areas of my life. 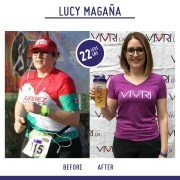 “VIVRI® changed not only my body, it changed my lifestyle and now I feel better in all aspects”. 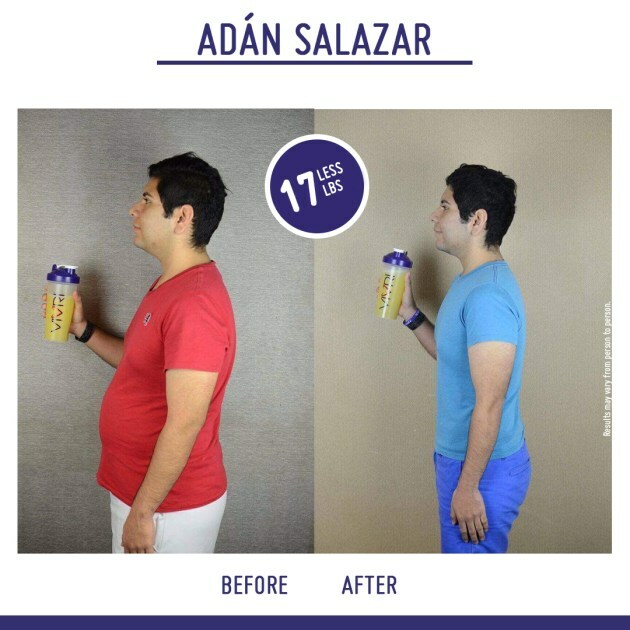 In 6 months I lost 28 kilos. 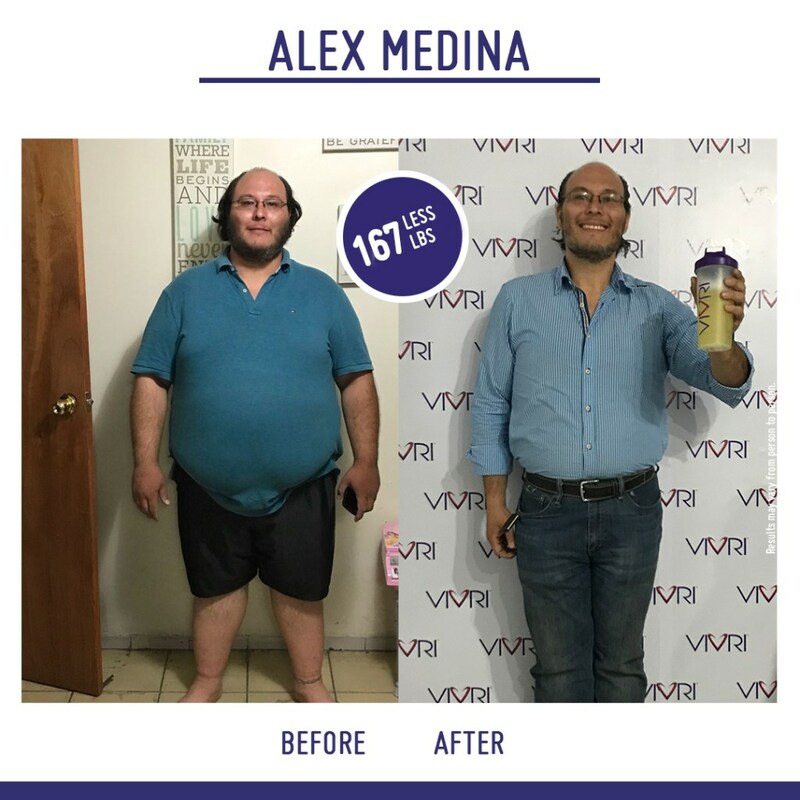 VIVRI® came to change not only me, but my whole family. 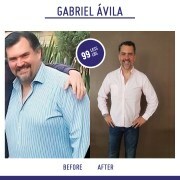 We have become aware of good eating habits, what really nourishes us and have a healthier lifestyle. 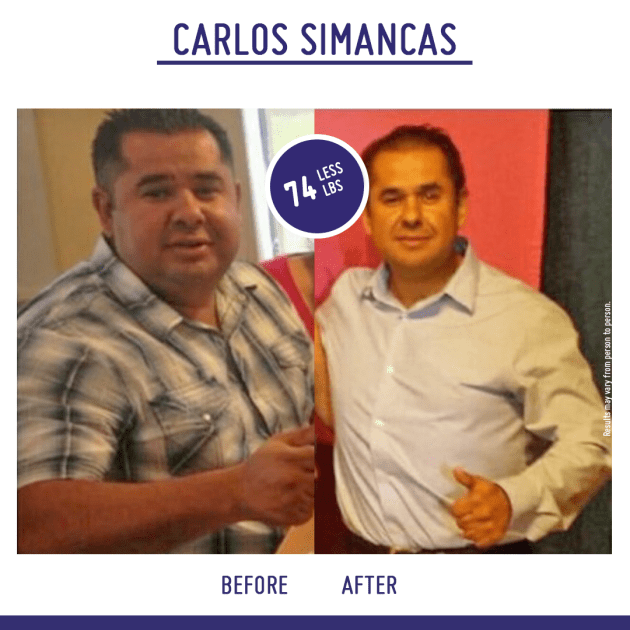 “VIVRI® is an investment for my health, it has given me excellent results”. 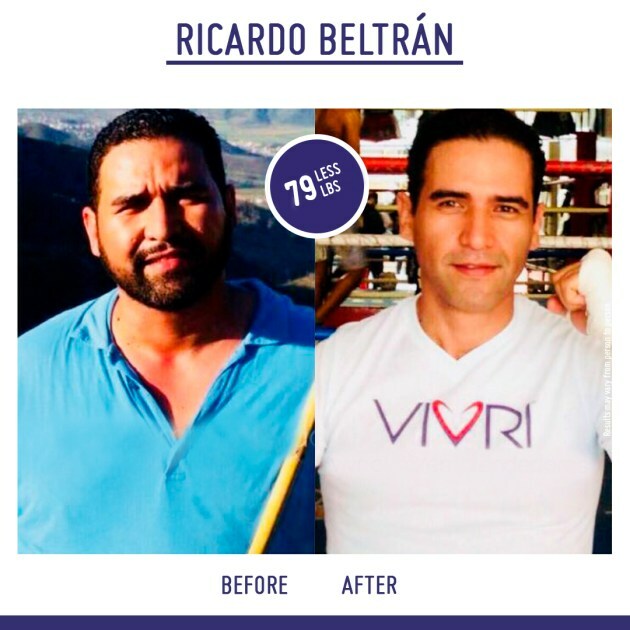 VIVRI® filled me with energy, good vibes and inspiration to lead a healthier life. 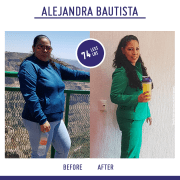 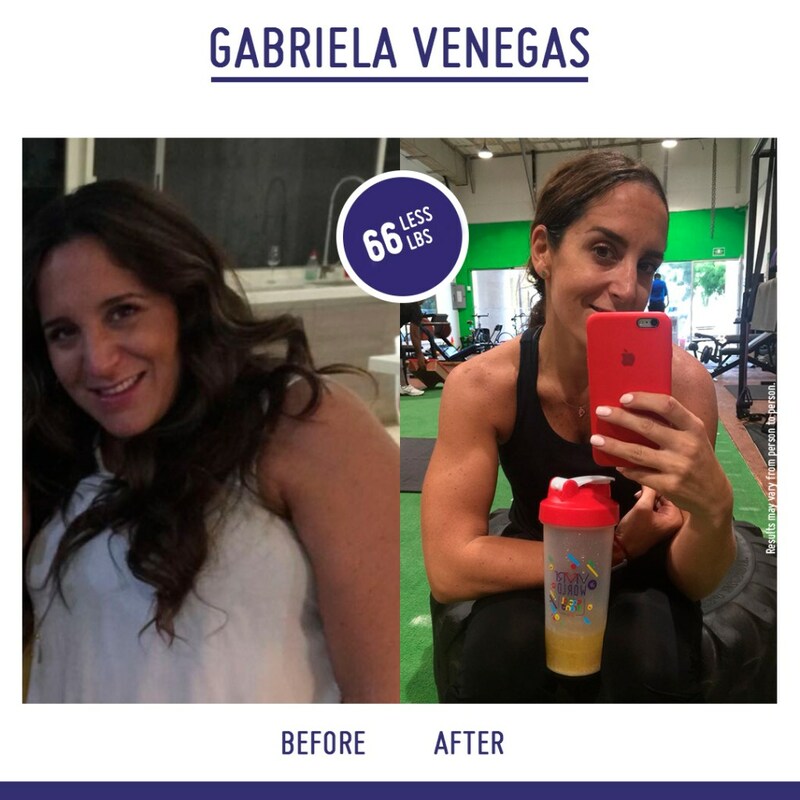 “I am a lifelong anemic, long term issues from a surgery that did not go as planned and many years suffering with Hashimotos Thyroid disease (which you can know how to lose weight next to impossible).